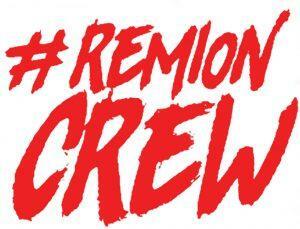 #RemionCrew invites you to join! We are a small and humane programming house which designs and implements IoT services for the Finnish industry. Our operations began already in 2001, so we have been able to establish ourselves in the field of industrial internet and establish a smart way of operating. 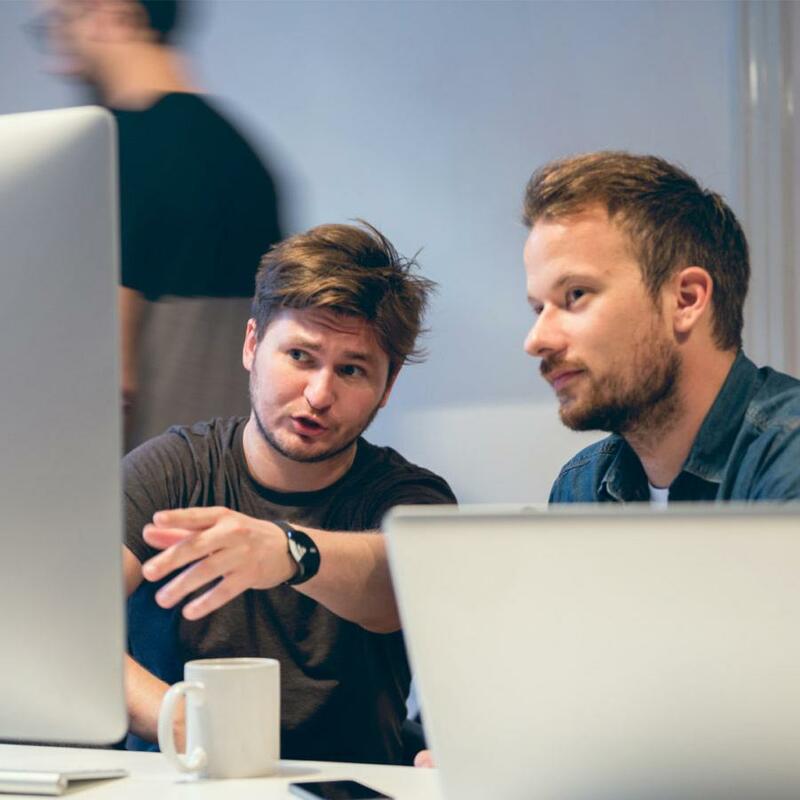 We have significantly comprehensive technological and industry-specific experience and we make agile solutions at a pace that our competitors can only dream about. We have a good atmosphere, where we have the freedom to express our thoughts and we have a good sense of humour. We don’t fixate on complex processes, but instead easiness is a keyword in both our operations and our organisation. #RemionCrew does a lot more than just enjoys pleasant work: we have activity days, escapades and joint activities. It is worth being part of this team! Multitalented professionals work on a variety of tasks: coding, merged systems and propeller hat projects. IoT provides many opportunities and with us, you can reach the peak of development. We know a lot and we learn even more. No-one is left alone with problems, but instead help can be obtained and given by every one of us. A good atmosphere, relaxed attitude and flexibility genuinely form our everyday life at the office, and it is visible in e.g. regular recreation days. For us, people form a humane capital. They are trusted and committed to. It is safe to work with us and you can focus on the essential and get in to a good work flow. What does a few minutes from Keskustori square, a four-minute walk to 29 lunch locations, cafes and a grocery store sound like? Well, that sounds just like our office! We have solved the parking challenges related to a city centre location with a parking voucher to the local parking garages. You will find cold beverages from the drink machine, the treat stash will surely invigorate and the fruits will provide you refreshment during the week. Coffee is brewed with a real coffee machine and you can find tea as well as hot chocolate in the cupboard. Work hard, play hard! 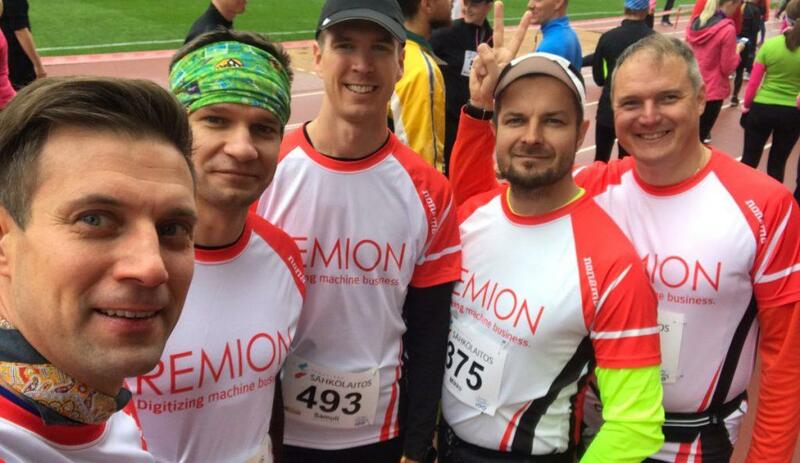 As part of the #RemionCrew, you can take part in various events: trail running (all the way to crazy trips), coding competitions, bi-annually organised activity days, board game evenings and a good old Atari can also be found. Choose one of the others’ suggestions or provide your own suggestion – someone will always be inspired! I was lucky to be able to work at Remion during the summer as an intern and join the #RemionCrew’ta! With us you will be able to develop our own Regatta© -product family for our customers needs, create new and participate in diverse and interesting projects. Our growth is profitable and controlled, and therefore we always have work available for skilled professionals. Please see the vacancies below and apply! We want to hear about you and your skills! Did you not find what you were looking for? Send us an open application and tell us about your skills and what work you are looking for.